When you spend, the amount paid is displayed in both the local currency & GBP. 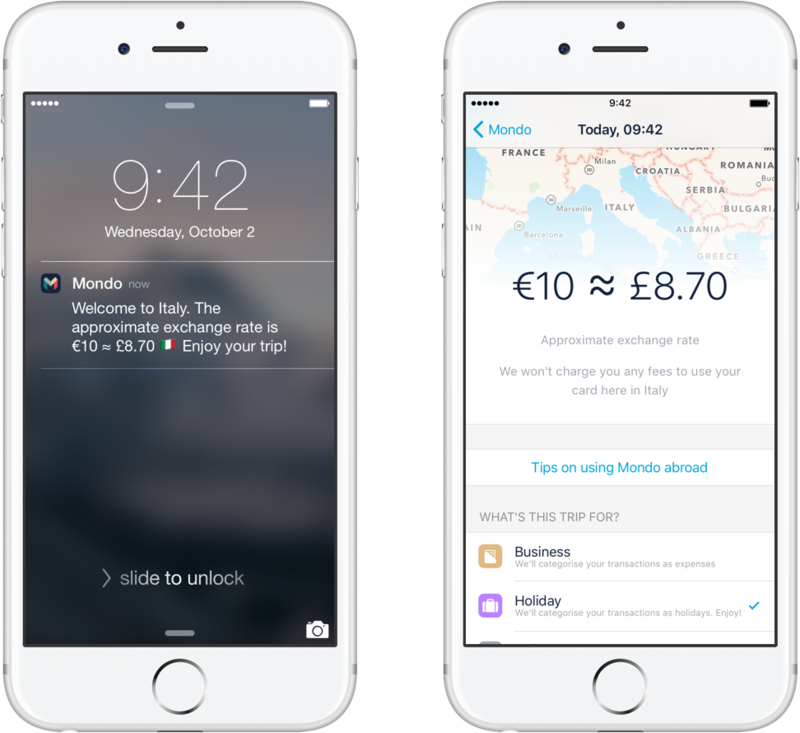 We really think Mondo is the best card to use abroad, with no fees, a great exchange rate, instant notifications and now travel reports! The piece that’s not currently available is the current day’s rate, from day 2 onwards (there’s no need for live rates because the rate will change by the time the transaction settles anyway). Having it cached so that it can be used to calculate how much something will cost in advance, while you’re offline, would be useful. The app does do that. It looks like the travel reports option is essentially exactly what I was looking for. Great job and can’t wait for it to be pushed out!! I was looking essentially for an information center I could use instead of having to access the mastercard exchange rate directly. Great! I’m not sure that the reports are available for Android yet & they’re not on the roadmap. But Monzo is aiming for feature parity so they’ll get there. I see, I think your request is slightly different to Dean’s in that case. It might be worth posting it separately. My guess is that the functionality that you’re looking for would be developed once Monzo expands into Europe. I’m intrigued about how often the rate does change, as I thought it basically only once a day. The Mastercard page: https://www.mastercard.us/en-us/consumers/get-support/convert-currency.html Monzo directs us to in the ‘Welcome to [COUNTRY]’ message only supports the ability to add a date, yet I managed to recieve two slightly different rates for different times on the same date. I know there’s only £0.08 difference, but as the pound is faffing about so much at the moment, I’d been working on the basis that there was 24 hours between Exchange Rate changes. Probably exceedingly naive, but intriguing nonetheless. BTW: Mastercard also quotes a slightly different rate, but I’m assuming that’s down to the highlighted text. 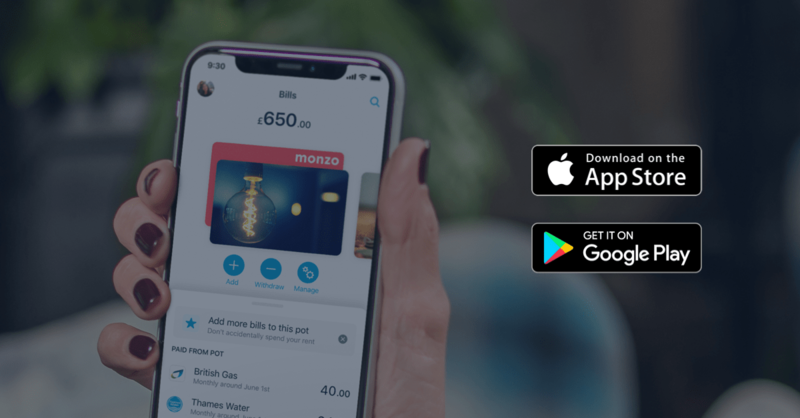 Is this the actual rate which will ‘settle in a few days’ according to Monzo, and will that change in my app? Thanks for sharing this, I’ll let someone from Monzo answer as I’d like the conclusive answer to this & I don’t want to create any confusion. I don’t even know whether there’s a difference between the way that ATM withdrawals vs transactions are processed, in terms of authorisation & settlement. The only question I can answer is that the app will show you the final transaction amount once it settles - the figure will be updated. I assumed that you’d posted the link to the page displaying the historic rates. I didn’t recognise the page because it’s been redesigned! It looks like it might be useful. Would you mind posting a link to that page from your screenshot of MasterCard website? It looks like it might be useful. Hmmm… that’s the one linked from inside the App, so I imagine it’s the one they use. @iansilversides, that is also one hell of a blog post. I’ll need to read it again (and again) to actually get to grips with it, but I’m still not sure whether it answers the question as to whether there is somewhere we can view the history of “exchange rates… Fixed based on a 60 second sample at a given time of day” or their Mid Rates, and if that’s even what Mastercard and Monzo use. Genuinely, I don’t actually care, but I’ve started down this rabbit hole, so I’ll keep having a look until the oven beeps. Turns out that page is the one that’s been referenced throughout the community, MasterCard have just redesigned it within the past week or so. I’m pretty sure it’s the midday rate that they’re showing us there. At the time of authorisation (when you put your pin in) the rates are “real time” i.e. fluctuating throughout the day. At presentment time, when the money is collected from your account, they are fixed according to St Louis time in the US, where Mastercard HQ is based.